Sometimes, a new location can recalibrate our interests and motivations. Idaho was that location for Aly. In March of 2016, she trekked across the country from Michigan to join her sister in savoring the state’s mountains and lifestyle. Because she is inherently drawn to home and family, her adventurous streak was initially surprising, but she is thriving in creating a new home for herself here in Boise. 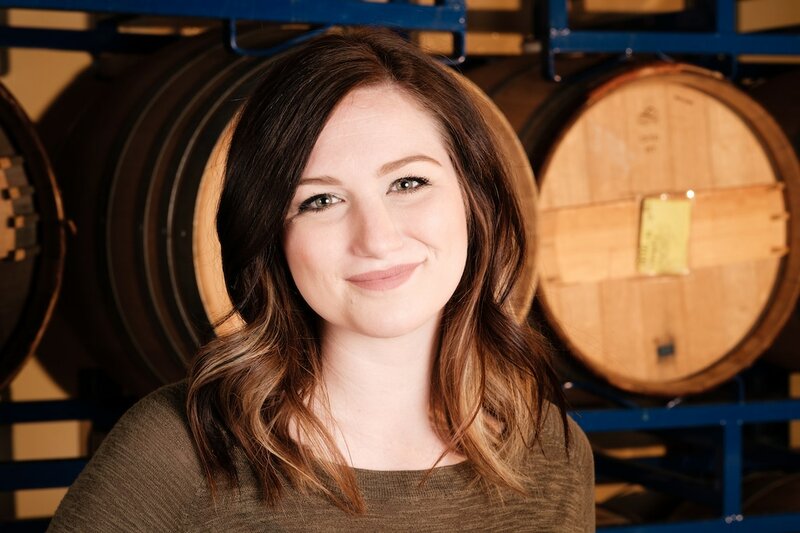 Her accommodating spirit and the connection she developed with Telaya’s culture as she worked events part-time drew her to pivot from a career in early education and child development to her full-time position as a Wine Ambassador. Aly is a bright, creative addition to the Telaya family. We can’t wait to hear more of her laughter, and the laughter she brings to our guests, reverberating from the Tasting Room. Her favorite Telaya wines are the 2015 Boushey Petit Verdot.